Want to give the #1 Holiday Gift of Choice this year? Then step right up and get yourself an Apron Builder Box! Build your own DIY Apron the way you want. Each box come with Fabric Glue and an Apron Template. You can choose The Complete Apron Builder Box and all you have to do is choose which apron and we will do the rest! How’s that for easy gift giving!! GET YOUR APRON BUILDER GIFT BOX TODAY!! I always wanted to have my own line of my scent “Be Fabulous by Trisha Trixie”. It has a luscious scent that is a sensual, feminine, enticing , alluring and beguiling with aphrodisiac and goddess oils hinting at floral notes and a spicy musk. For years I carried it around and one day when I was in an eclectic mysteries shop I was perusing and saw some oils. After smelling a few I found some that almost smelled like my moms passion oil. I took them home and made up my own mixture and let it ferment or sit in the dark for awhile. After a few months I opened it and to my happy surprise, I had found the mixture that smelled like my mother’s passion oil. I bought some tiny bottles and used washi tape around them for decoration and added a cute ribbon and attempted to sell these vials of Be Fabulous scent. But, it didn’t really take off and wasn’t QUITE what I wanted. So I put the oil back under the cupboard and pulled it out every now and then to wear. 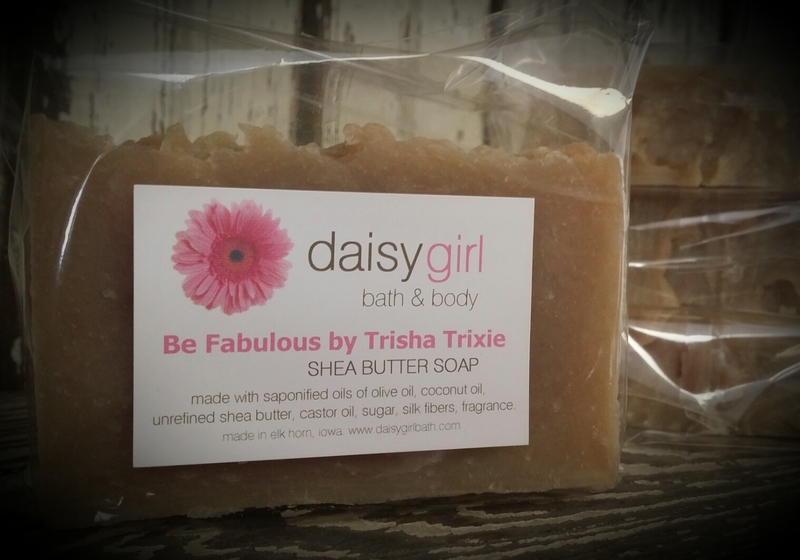 Yesterday, I received my FIRST shipment (as I just know I will be ordering more) of my new scent “Be Fabulous by Trisha Trixie” and I am so excited, I squeeeee!! This scent embodies me in so many ways…. 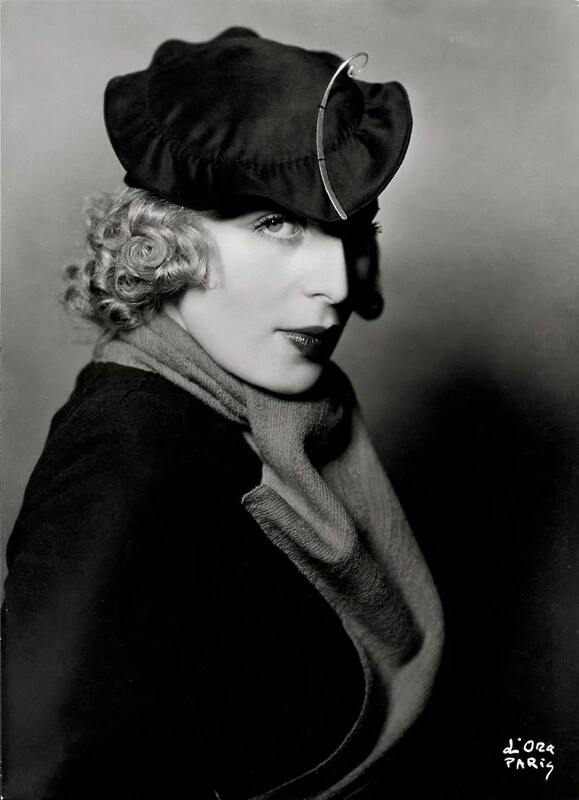 Many women would hate to be like their mother, but if you tell me that, I find it as a complete compliment! I have lived my life following her guidelines and teachings, her ways and holding to high values and morals like my mother. This joint venture for my own line is more than just having a line with my scent. It is my vision to honor my mother as well as create a lasting legacy for myself as well. I wish we were able to be closer, talk more and laugh and enjoy life like we used to. However, she lives far away and at over 60 years, my mother is just as energetic and alive as she was when I was younger, busy as well and constantly doing things to help others. As the baby, of course I want her time, but knowing that to this day she still helps others and does everything she can to help her fellow man, I can’t be mad or annoyed at this because I know one day my kids will probably be saying the same. She is my inspiration. She is amazing to me. I honor her in every way. I love her to the moon and back. BeFabulous by Trisha Trixie™ scent is a sensual, alluring mixture to help you exude BeFabulous™ intoxication , no matter who or what you are desiring to attract! 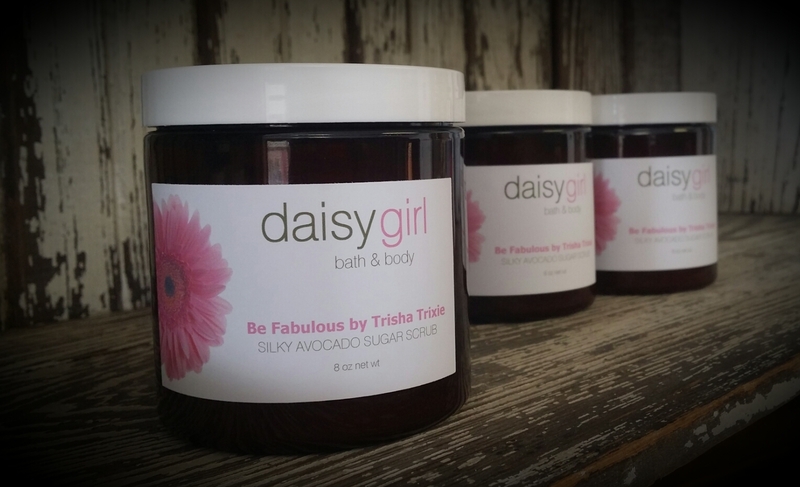 To purchase other items from Daisy Girl Bath and Body, please check out her fabulous website and products! As you may have read I recently found a myriad of tags for bloggers. 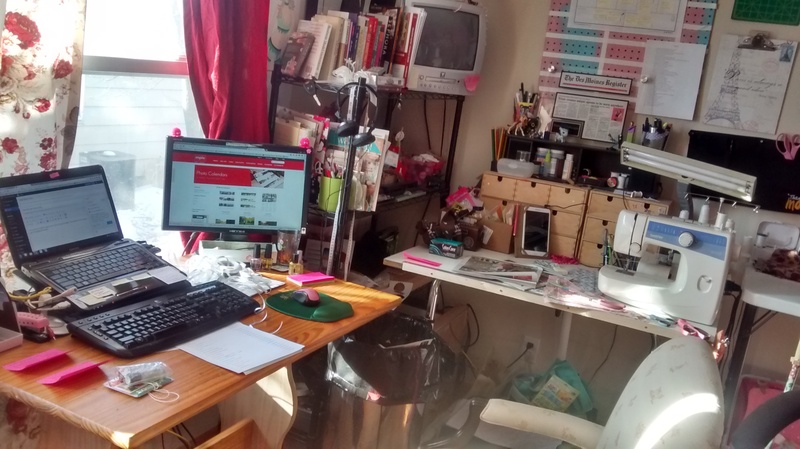 This inspired me to do today’s post – WorkDesk Wednesday. 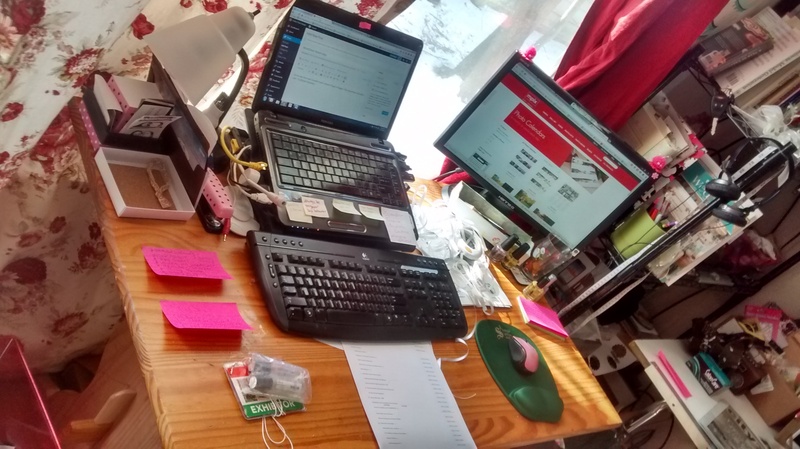 These are simple little posts about what everyone’s WorkDesk Looks like. Since I have two Workdesks, I took a picture of them each and then each one individually. This is my other WorkDesk. 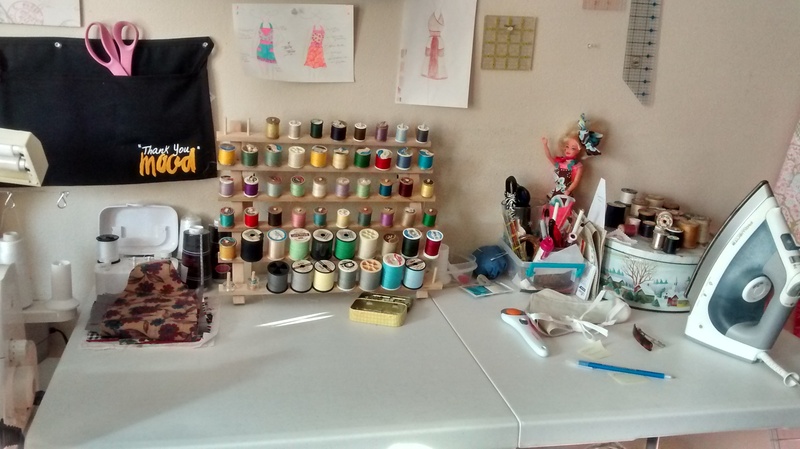 My Sewing Workdesk. 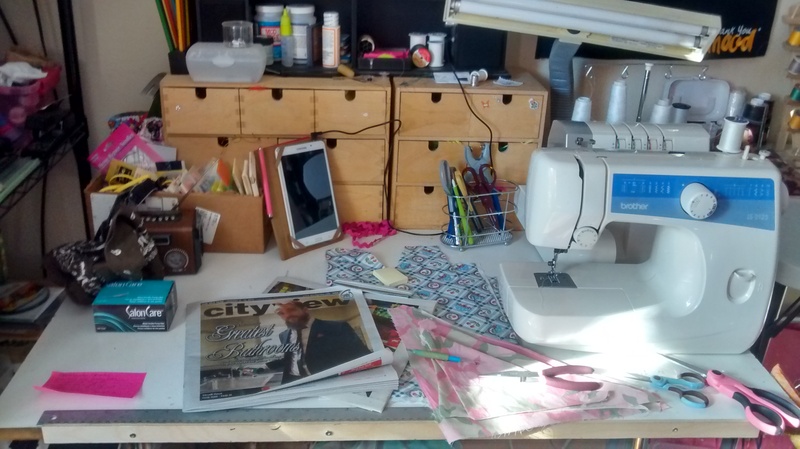 This is where I sew, create Fascinaotrs, etc. I currently have the machines uncovered because I will be working on some Aprons today as well as the Kerchiefs that need top stitched, and the papers are to check for my upcoming events. This is my Main WorkStation. All my STAMPS, BAGS, Recipets, go here usually. I have been working on Wedding Planning and Business Planning so much lately my two books, Binders and notes are all in the front. Well, that is it for #WorkDeskWesday. 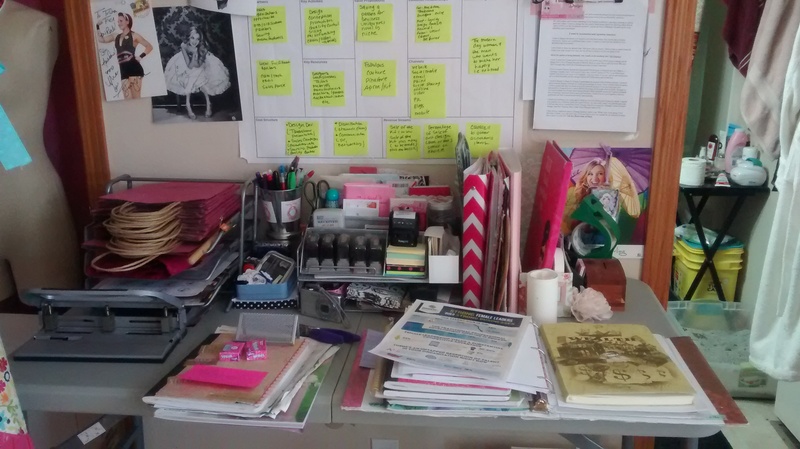 Comment below with your blog or pictures of what YOUR WorkDesk looks like today!! 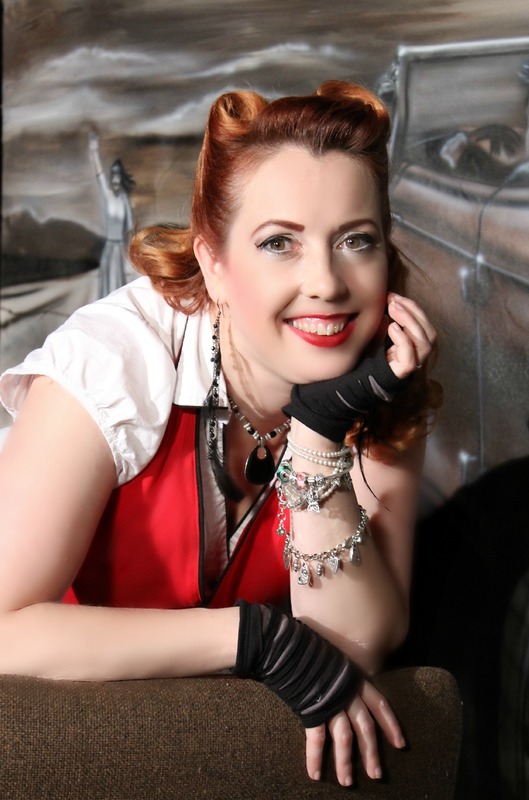 Just wanted to shout out to my pal Donna Grossman who owns That Girl Knitz, Rockabettie Bands and Rockabettie Boutique for her Taggarrific Tagging! I am a constant tagger too but even I lack tagging in certain categories that I see she had. A good way to add tags to your own Blog or website is to do what I did today. Look at other sites that are similar to yours and copy their tags. There is nothing wrong with copying as long as it really does fit your site/blog. Search out sites that do similar things as you. look for blogs that are similar. I like Bloglovin because I can see other bloggers who do Fashion and Aprons and write in other ways like I do. Then I take a peek at their tags and see what they are tagging. 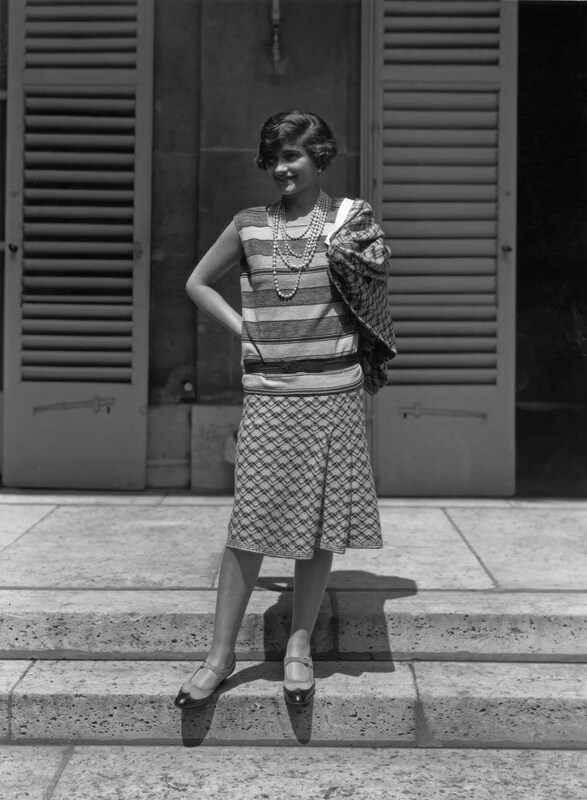 Sometimes it is the same as mine, nothing new, but every now and then I come across a blogger who has completely different tags than I have and I think “Now why didn’t think of using that tag! ?” When you see those, grab em! Copy them and add then to you Blog site or Website. Believe me, that one “little” tag could be the thing that gets you found online over other competitors! If you don’t sell things Bikers would like, don’t use the tag word Biker. If you don’t sell Soap, don’t tag the word soap. 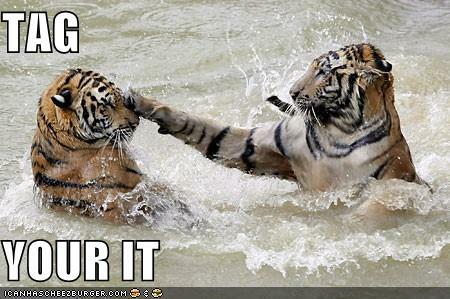 Now if you write a blog about Soap, then Tag Soap. Am I making any sense here? No, ok let’s go back. Only use tags for things you are talking about, selling, writing or doing. But wait, you say, if I use other tags that aren’t things I am doing, won’t that help bring business to my page? Well, you would think so. But what ends up happening is that people will come to your site looking for those items and then when they realize you don’t sell them and only used them to get you to their page, generally they get pretty upset about it. If you want to use other tags to bring people to your site or page, the best way I have found is to write a blog about those things. 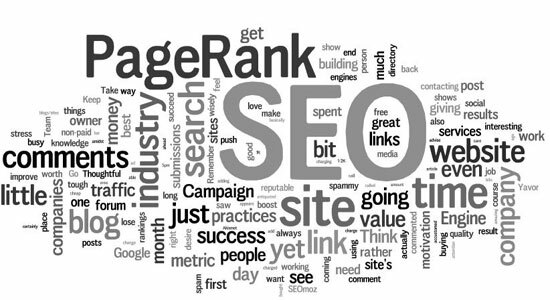 Then you can use the tags and write about them to generate more traffic. Anyone who orders in the month of December, gets a FREE gift…a random Small or Large Fascinator Flower! (Fascinator gifts will be chosen at random) One Fascinator PER order (not per items) will be given as a thank you to you, all my loyal customers! So order today! It’s like a gift for the giver! (ps. don’t like what is in our Trixie Shoppe? contact me and I’ll whip something up just for you!